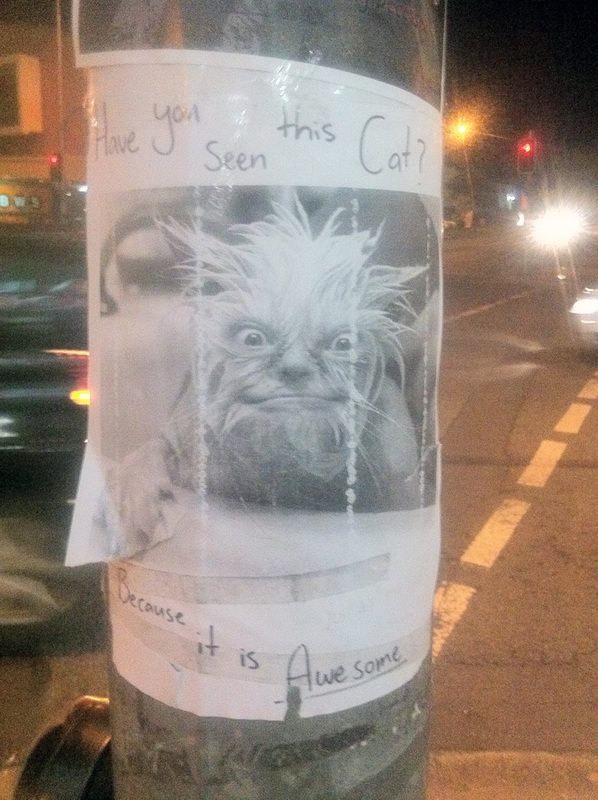 Saw this on the way home from dinner last night on a sign post in the middle of Nundah. Final adjustments to the Artist statement and Titles is complete and the series is now finished. Finally, after a years worth of planning austrALIENation is online. A departure from the processes of the ‘THEY CAME’ series, it’s still principally shot on the iPhone, but austrALIENation focuses on the underlying messages as it’s prime goal. For those that know me well, this has been a labour of love and I have had some major personal issues to overcome and that has made this series all the more special. Thanks also to Luke Roberts, who opened my eyes to a wider, more positive world. I would like to invite you all to the graduation exhibition at QCA on Thursday the 18th of November at the QCA Southbank Campus. The new series is finished and is off to the framers tomorrow. Will post a few images on the website in the coming week. I am so pleased with how it has all turned out after a year of planning, writing and constant brain draining it is worth the bottle of expensive red I’m about to open. At least I think this is on the cover... I hope so. 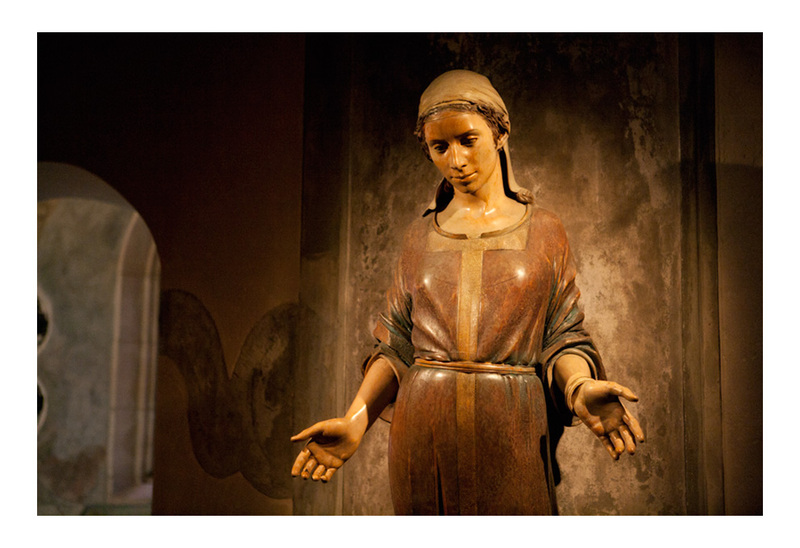 There is something oddly compelling about Catholic iconography. I have to admit to a love/fascination of religious imagery, from the sculptures and paintings in the most beautiful cathedrals to things like my Frankin Mint Commemorative Jesus Plate and my Glow in the Dark Saviour figure. 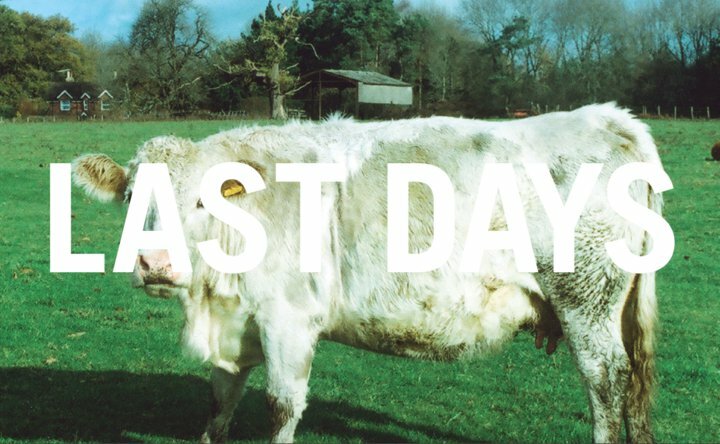 After all, it couldn’t be HolyGreenCow without the Holy. Wow!! 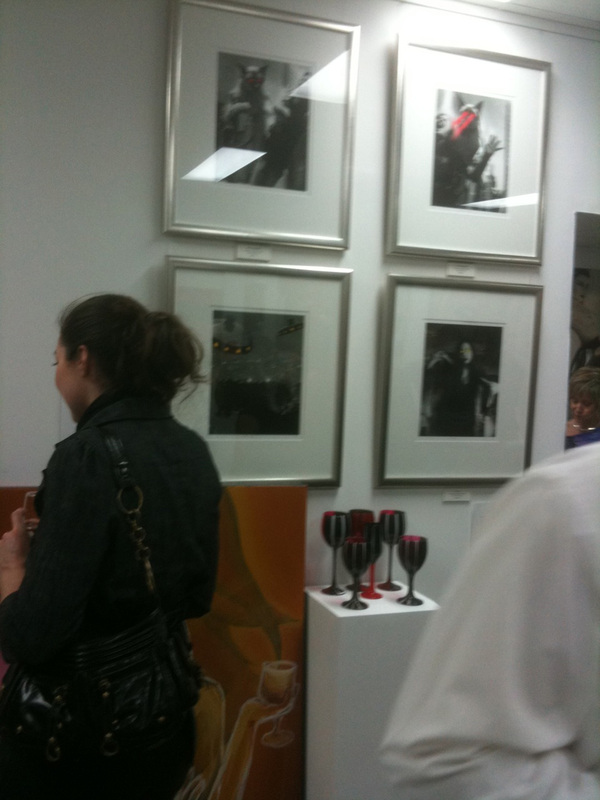 What a great night at the opening of C Gallery at Centro 2 on James street. Troy and his staff did a fantastic job and it was packed. There was live music great food and drink and some great art.